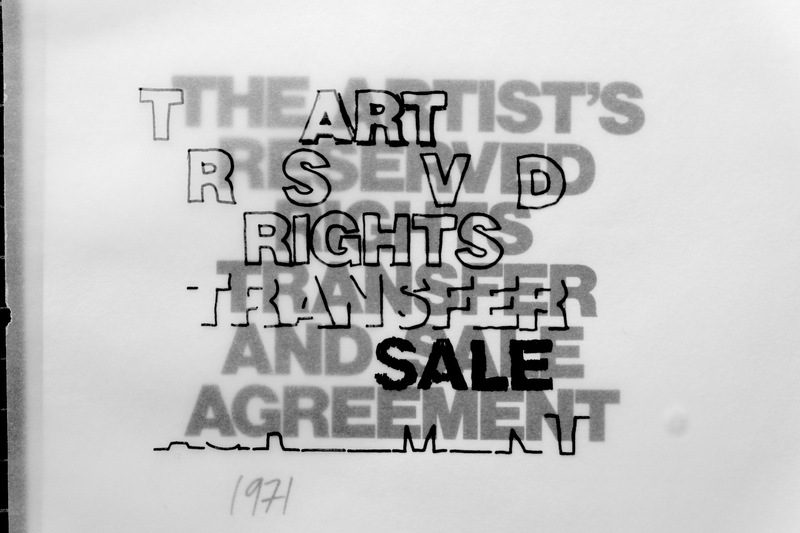 During this Theory Tuesdays session, Rémi Jaccard will present The Artist’s Reserved Rights Transfer And Sale Agreement by Seth Siegelaub and Bob Projansky from 1971. It’s encouraged that you read the contract beforehand to participate in the discussion. The session will be held in English. Here is a LINK to find The Artist’s Reserved Rights Transfer And Sale Agreement in English, German, French and Italian. The text and session will be held in English. 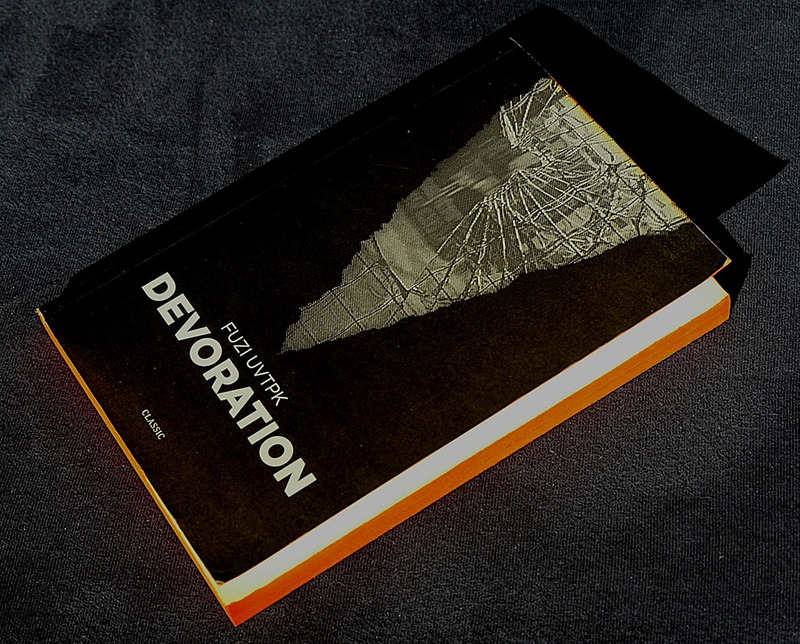 Its encouraged that you read the text excerpts beforehand to participate in the discussion. Text is downloadable on the link below.